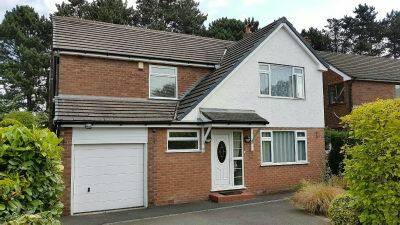 AN EXCEPTIONAL FOUR BEDROOM DETACHED FAMILY HOME IN WALKING DISTANCE OF THE WELL GREEN PRIMARY SCHOOL AND WITHIN EASY REACH OF THE CENTRE OF HALE BARNS. Hall. Family Room. Spacious Lounge. Breakfast Kitchen. 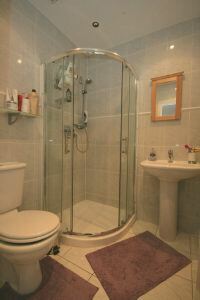 Ground Floor WC / Shower. UNFURNISHED. Available NOW.